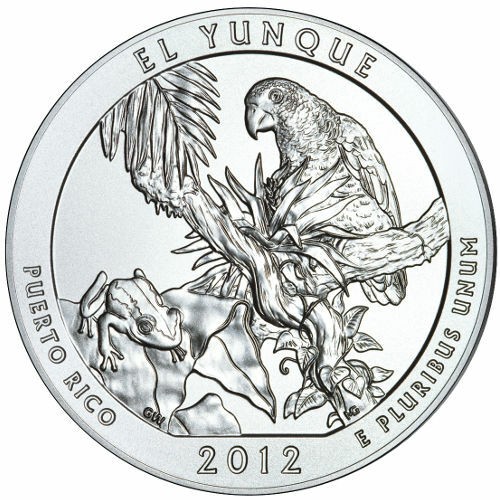 The 5 oz ATB El Yunque silver coin is just one part of 2012’s America the Beautiful coin series. Like all other silver coins in this series, this coin celebrates the wonderful, awe-inspiring National Parks and forests that dot the country. Boasting a 99.9% silver purity, these coins are just as valuable to investors as they are to collectors. Unfortunately, however, mintages were kept to a minimum, so the time you have to get your hands on these coins is limited. 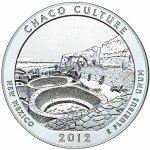 First release of 2012, and the 11th overall coin in the ATB Silver Series from the United States Mint. Ships to you in individual plastic flips, sealed tubes of 10, or Monster Boxes containing ten tubes with a total of 100 coins. Honors the territory of Puerto Rico in the ATB series. Represents America’s only tropical rainforest, El Yunque National Forest. Available in bullion or proof versions. The US Mint has been continuously operational since only a few years after the United States declared its independence from Great Britain. During its more than 200-year history, the mint has not only produced the coinage of the United States, but also the coinage for many other countries around the world too. 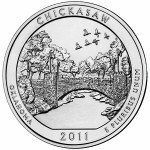 Of all the coin series and individual coins released during this time, few are more popular than the America the Beautiful series. Though the themes of ATB coins change with each passing year, the first few editions were aimed at celebrating the natural beauty of North America, but specifically the United States. National Parks were first established in the late 1800s as a way of preserving the beautiful country that was slowly but surely being discovered. The brainchild of President Theodore Roosevelt, National Parks really caught on to the point where they can be found in most every state across the country. One of the most unique National Parks in the whole National Park System is El Yunque National Forest, located in Puerto Rico. Even though Puerto Rico is technically only a territory of the United States, it still qualifies to be a host of a National Park, and is host to one of the most breathtaking parks that exist. The obverse side of the 5 oz ATB El Yunque silver coin does a great job of depicting both the wildlife and natural aspects of the park. Dominating the obverse is the image of a tropical tree with a parrot and frog perched among its branches. Most stunning of all is the fact that the skin of the frog and feathers of the parrot are textured such that you can almost feel the animals. Inscribed on the obverse side are the words “E Pluribus Unum”, “Puerto Rico”, and “El Yunque.” The 2012 year of minting is also inscribed towards the center of the bottom of the coin’s obverse. As is the case with all ATB coins, the reverse side is modeled after and looks exactly like the reverse side of a quarter. Even the 25-cent face value looks identical to what you would find on the back of a US quarter. 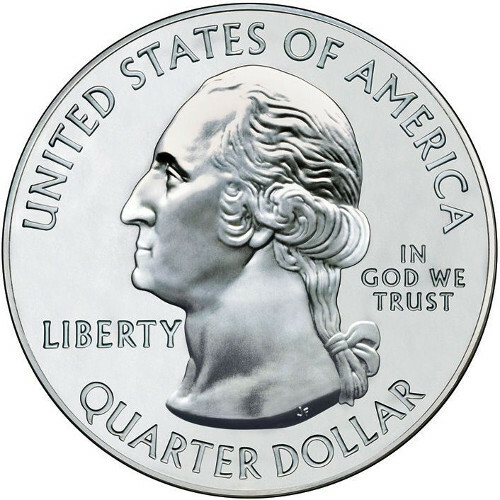 Still, the difference between a quarter and an ATB coin is easily discernable once you take a second to truly look at the detail of the inscriptions and image of George Washington. If any questions or concerns regarding this or any of our other products arises, we encourage you to get in touch with customer support via live chat or email. You are also able to contact customer service toll-free via 1-888-989-7223.